Naomi joined Agri Affiliates in 2015 as an assistant in the appraisal department. Naomi and her husband Brad have two children. 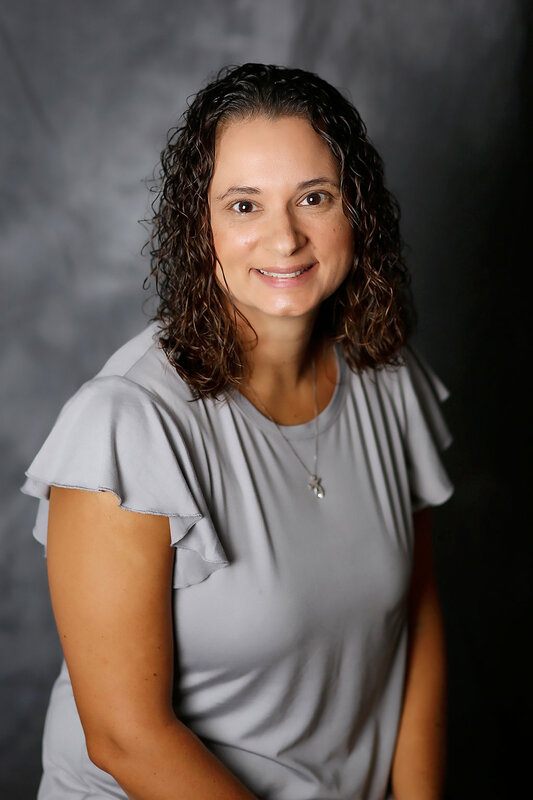 In her spare time, she enjoys working on cars with her husband and watching her kids sports activities, go kart racing, and rodeos.